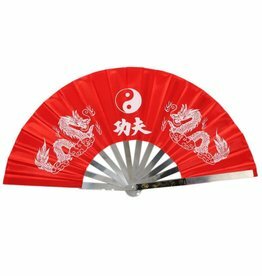 Tai Chi is an internal or soft martial arts from China. Most people practice nowadays for health and wellbeing. 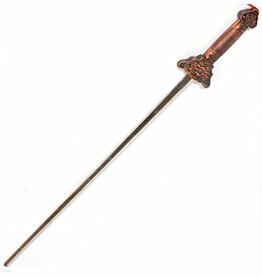 The focus in the practice is on balance, posture and movement. Well actually let’s be more specific natural balance, natural posture and natural movement. Therefore, what your feet are doing is very important. 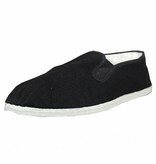 Trainers, sports shoes, walking boots, running shoes, etc. all put your foot in a position specific for that sport or activity. 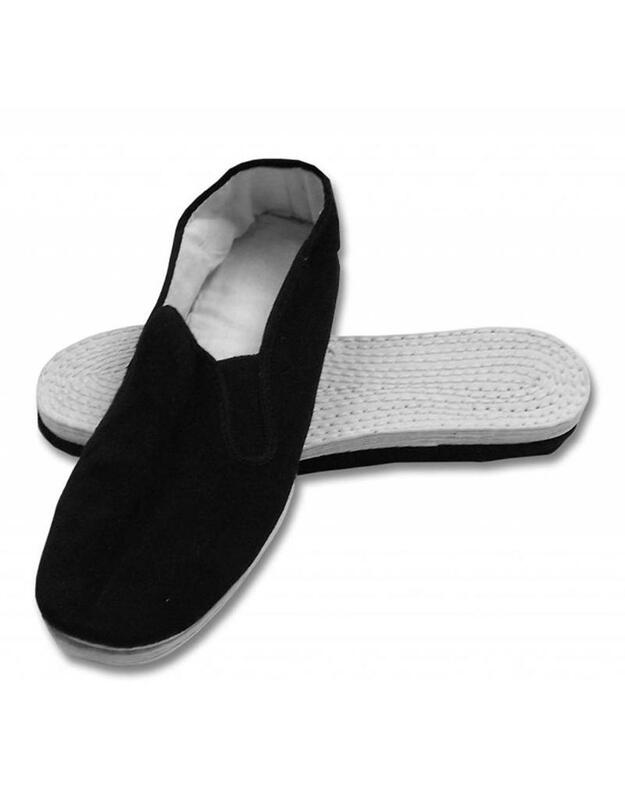 They are fit for purpose, maybe providing support, or cushioning, but not what we want for Tai Chi. 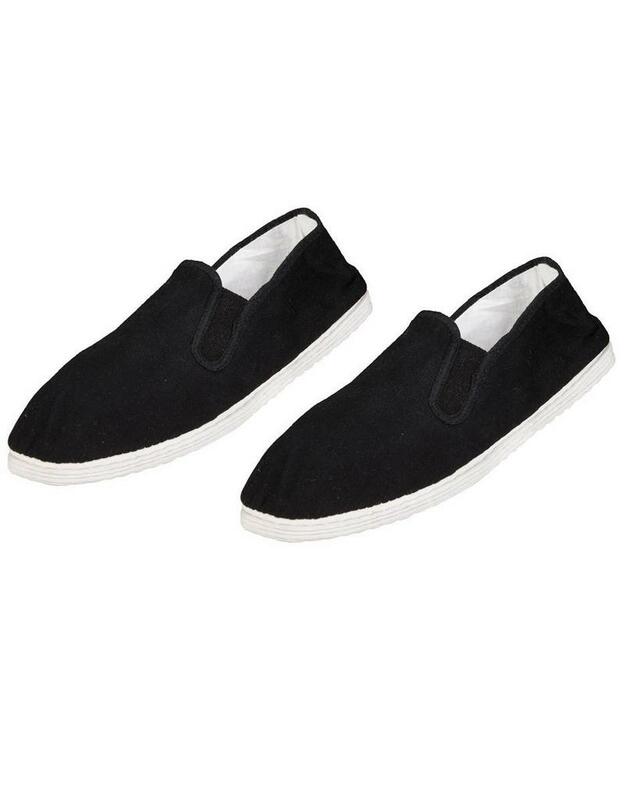 A lot of these shoes help you reduce injuries because most of us don’t have a natural foot position. 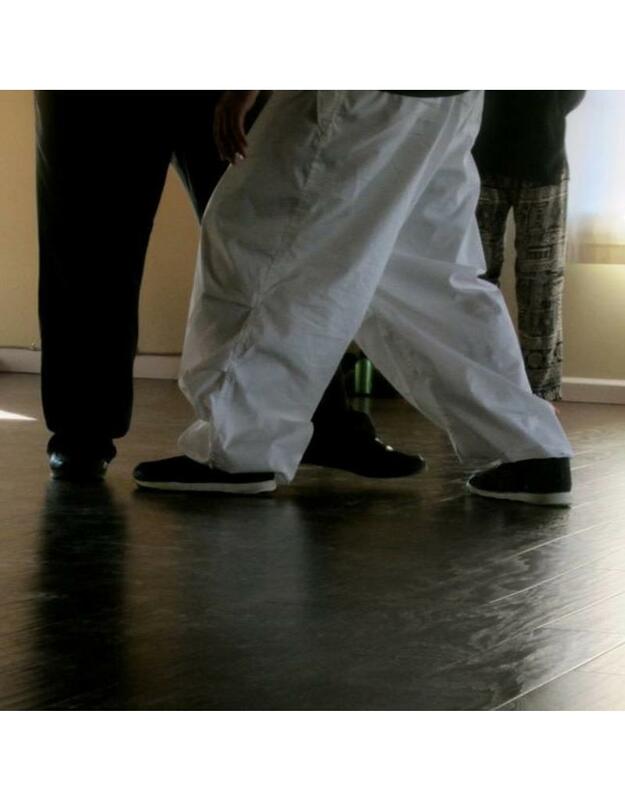 Low impact Tai Chi however, requires you to feel the floor so you can learn how to achieve this Natural foot position, thus helping to put your body back where it should be in the most natural position possible. The feet give you great feedback to how you are progressing. Without the feel of the floor using your feet you are restricted in understanding where your problems lie and how to improve your posture. 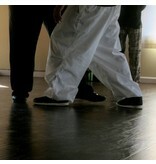 So then what are the best shoes for tai chi practice? 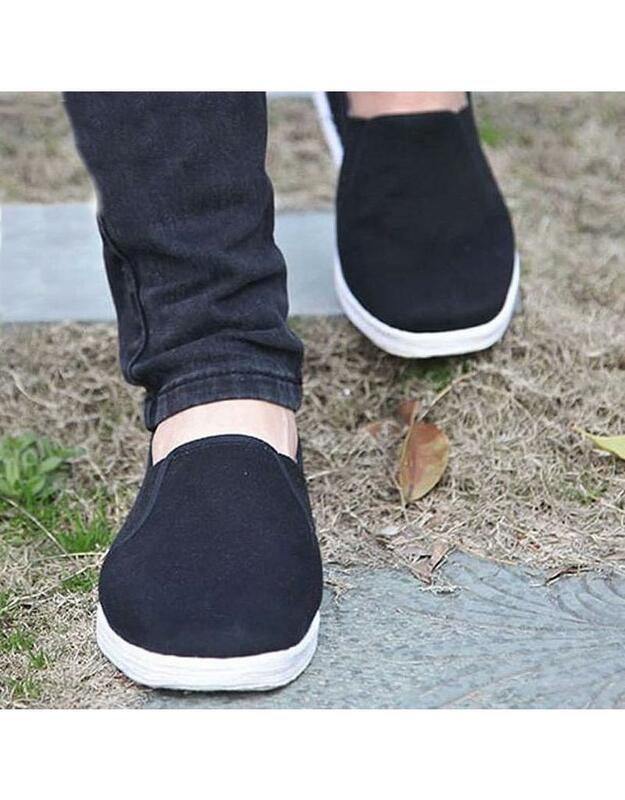 You will need a shoe that has a thin sole and is flexible, you need a lightweight shoe in general so there is no extra necessary weight on your joints. 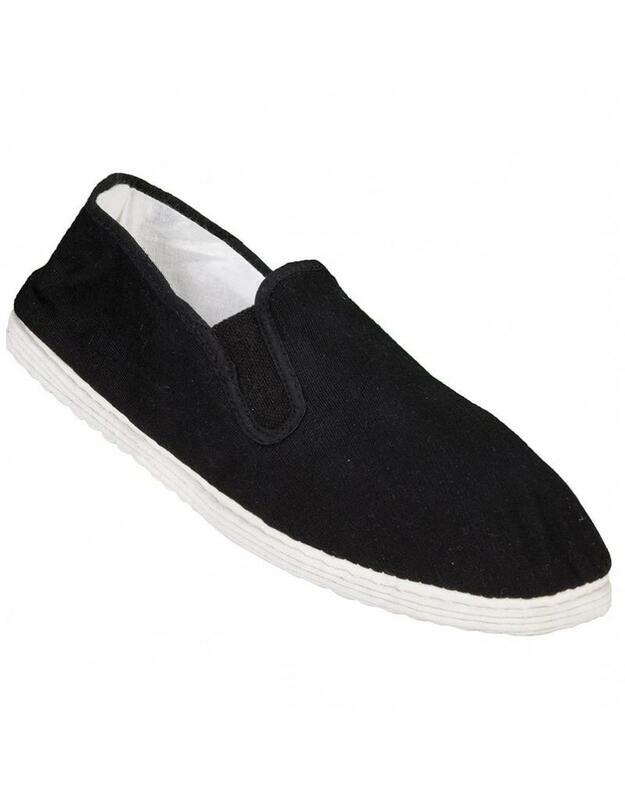 You need a canvas breathable top so your feet can breath, keeping your comfortable and relaxed. 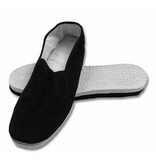 The sole of the shoe is really the only thing that varies for Tai Chi shoes. 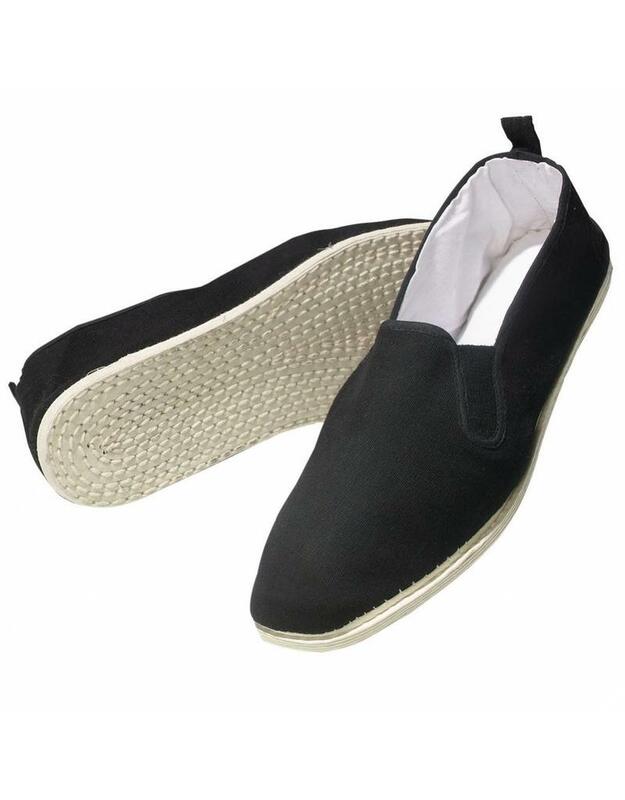 People love these Tai Chi Cotton Sole Shoes made from entire natural materials. 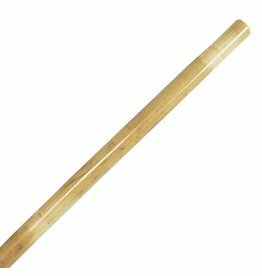 Something that often appeals to Tai Chi practitioners. 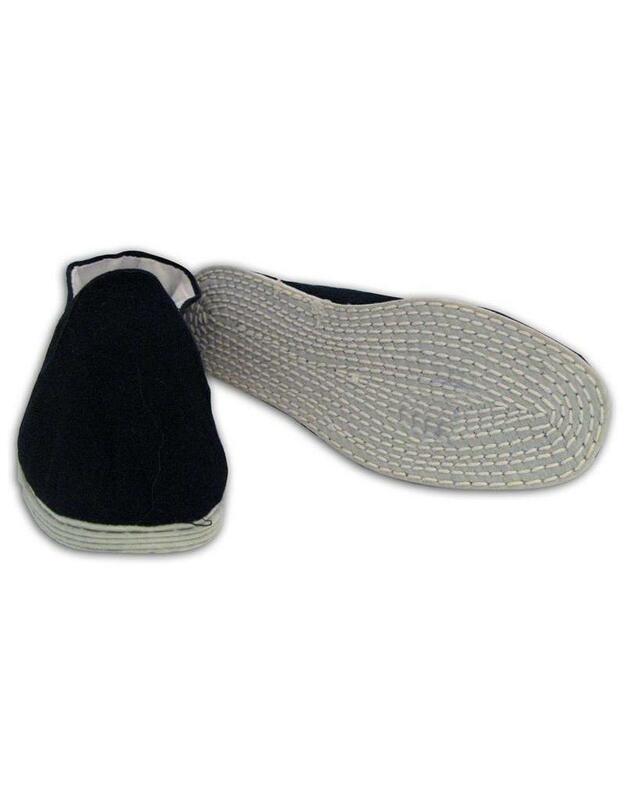 The sole is made from knotted cotton rope, woven into a super comfortable sole. 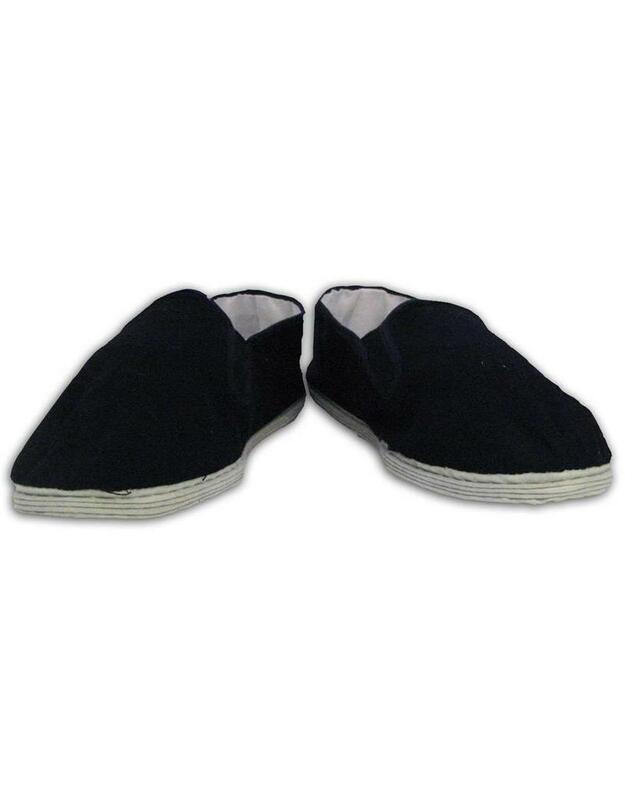 In fact, they are so comfy that people buy them as slippers to wear around their house. 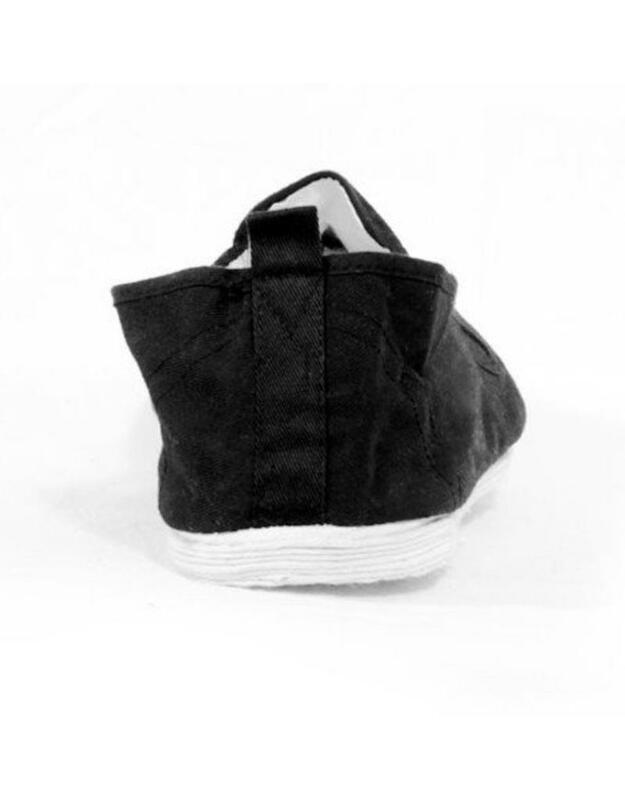 Over time the sole packs downs so you get even more feedback from the floor through your feet. 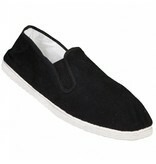 The shoes are also extremely lightweight so you will begin to feel like you are not even wearing shoes at all. 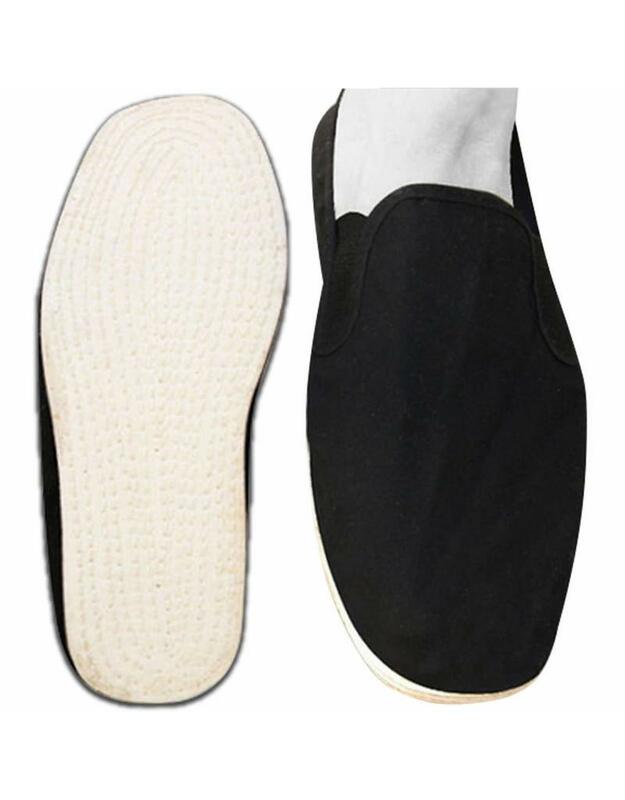 The shape of the sole is very flat, so your foot is not being pulled in any direction like a pre-shaped sole would. 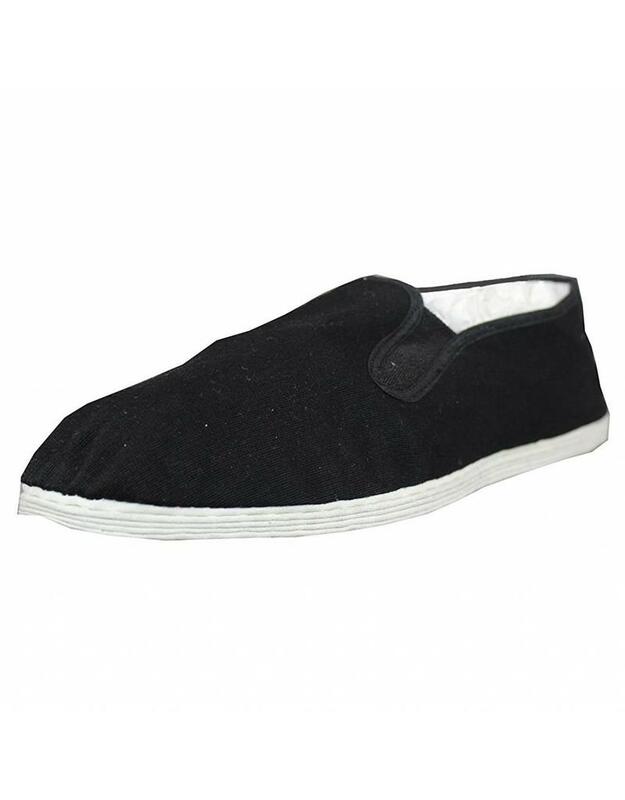 Made with a canvas top and cotton stitched bottom, your feet can breath easily. 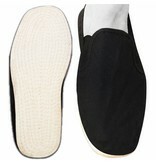 You’ll see these Tai Chi cotton sole shoes being worn all over China, by people practicing their Tai Chi, Qi Gong, etc. Before you read on, please note that this advice is what we have gathered over the years from selling these shoes to hundreds of people. Shoe fitting is an imprecise art. 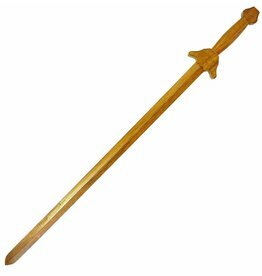 We can advise best we can but of course will not always be 100% accurate for everyone. Saying that we’re pretty confident we can find you the right shoe 99% of the time. Tai Chi Cotton Sole Shoes come in European sizes. 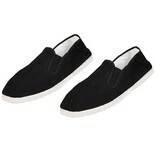 They are a pretty standard fit as in normally expect from a size of that size. Therefore EU42 is usually equivalent UK8. That will be your best bet. 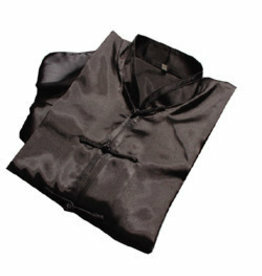 They do stretch quite a bit, so some do go down a size but they will be tight initially if you do this. Check out our size chart for your (best guess) UK size.